Whether it's our famous Summit Burger, BBQ Baby Back Ribs, or one of our specialty appetizers the Lodge Pole Grill's delectable Western menu will please every member of your group. 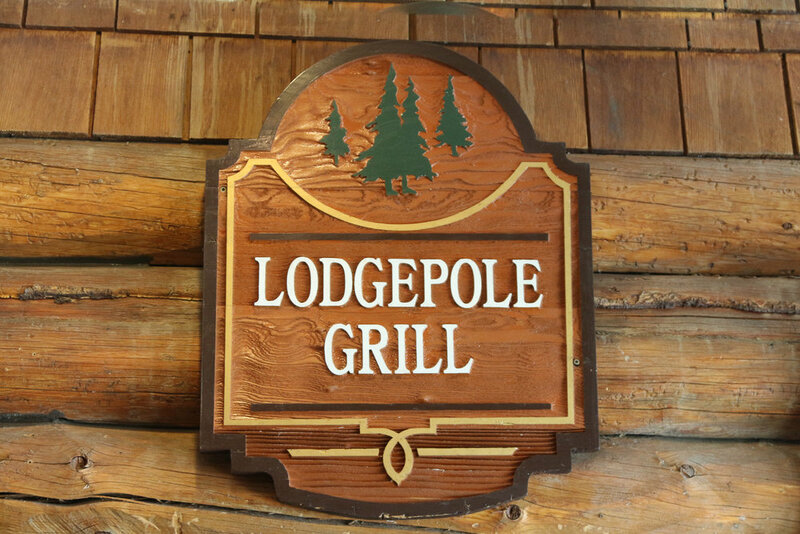 The Lodge Pole Grill is open daily for breakfast, lunch and dinner, hours vary seasonally. 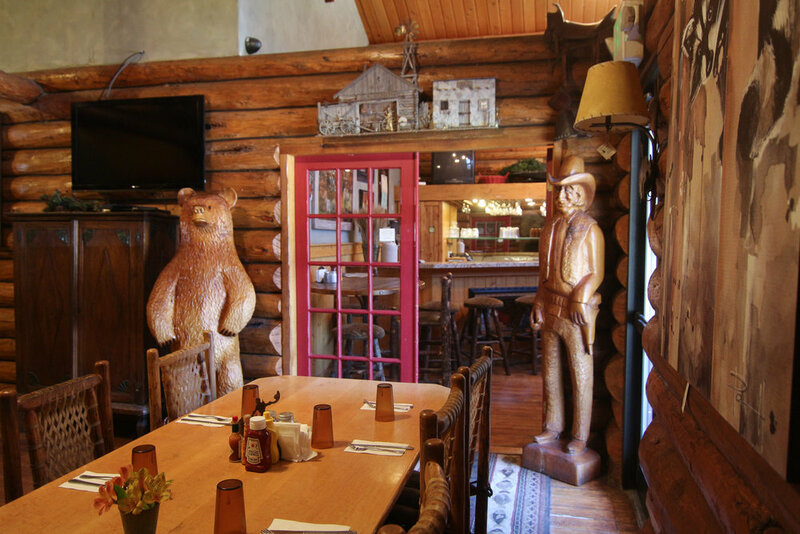 This restaurant located located next to the Lodge offers hearty meals in a rustic mountain retreat atmosphere. Daniels Summit Gift Shop and General Store offers a unique collection of many one of a kind Western Collectibles. The hand carved bears are sure to catch your eye and win your heart. Whether it is a limited edition Mill Creek Sculpture or an Indian Territory Artifact that you have been looking for, you are sure to find just the right gift or special keepsake to take home. 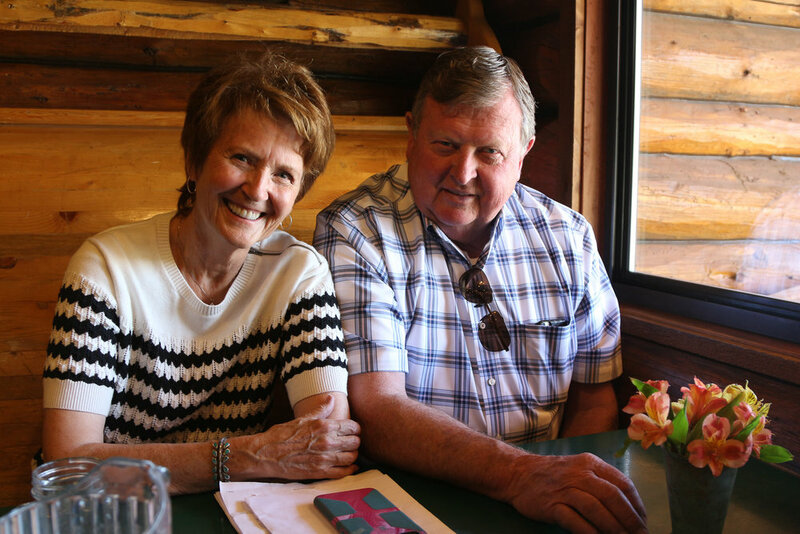 Paintings by Western artists Nancy Glazier & Martin Greele just to name a few are on sale at the Gift Shop and throughout the resort. The General Store is open daily from 8:00 am to 9:00 pm (varies seasonally). The unique gifts available at the gift shop are sure to please the adults and kids alike. Toys, Daniels Summit souvenirs and our homemade fudge are sure to sweeten your stay at this beautiful mountain retreat. Daniel Summit features an enclosed heated pool and hot tub area including an outdoor patio overlooking a water feature. Pool hours vary by season and is available to registered guests only. Our Day Spa features many different massages and stress relieving procedures, body wraps, and other specialized treatments. Contact the front desk to schedule your appointment with our professional staff. Because joining the Summit Club is the only way to receive the discounts and specials each month. How do I join the Summit Club? After you have stayed with us for a nights Lodging you can sign up to become a Summit Club member, simply complete registration form at check out. Absolutely nothing! It is just our way of saying “Thank You” to all of our best customers. On a monthly basis, we will send you discounts available only to Summit Club Members. Show your membership card for overall discounts in the Restaurant, Day Spa, Horseback Rides, and Snowmobile Rentals. Mention your membership at check-in for room upgrades, if available. *Lodging discounts are subject to availability and do not apply to packages or other discounted rates, not available on our premium dates.